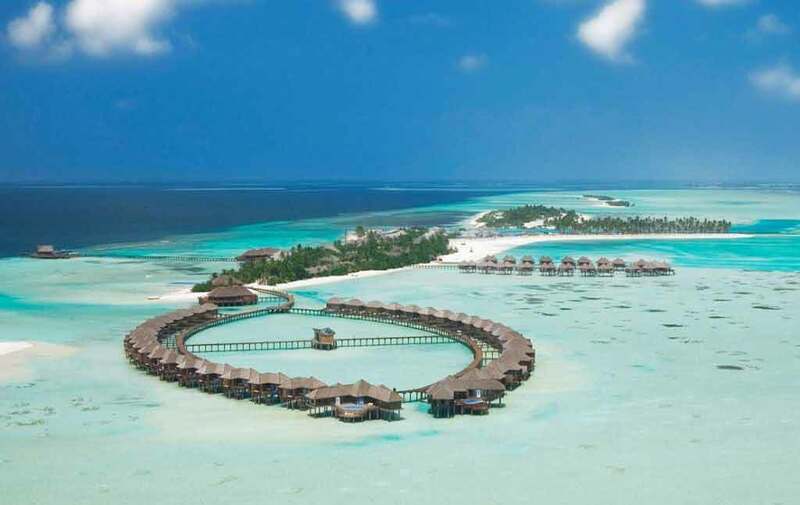 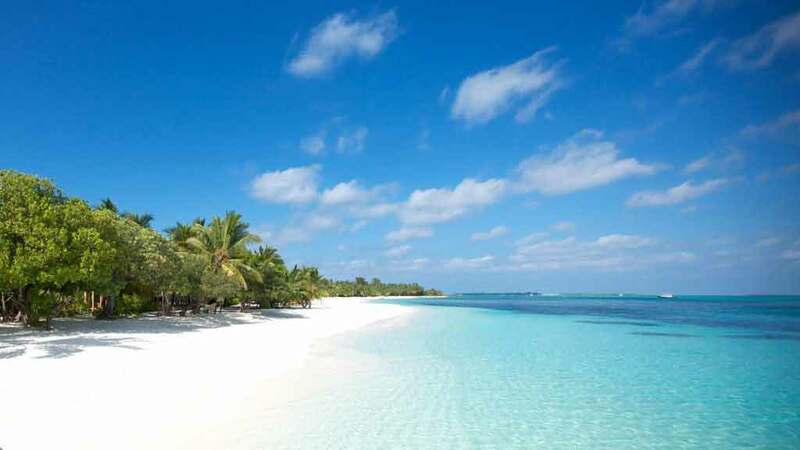 Travel Trade Maldives (TTM) is the platform that connects the travel trade community of the Maldives to the global network of travel agents easily and instantly. 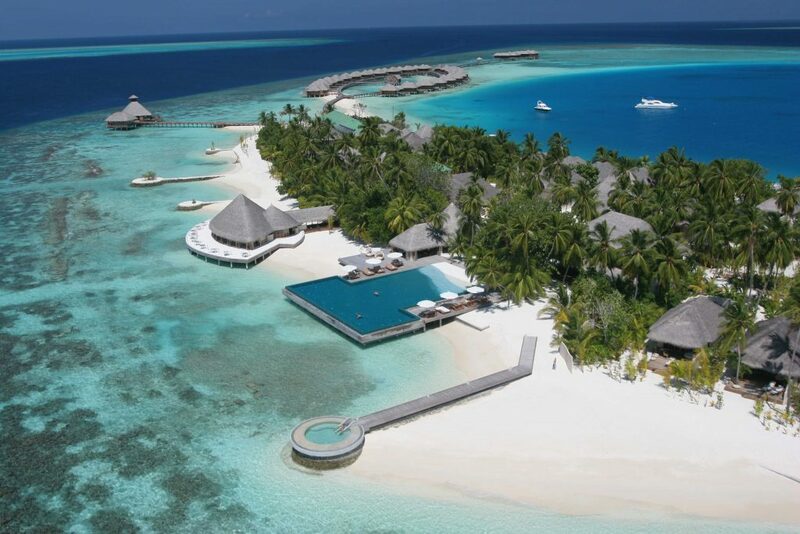 Staged annually in Maldives, TTM will be the leading global event for the luxury travel trade industry of Maldives. 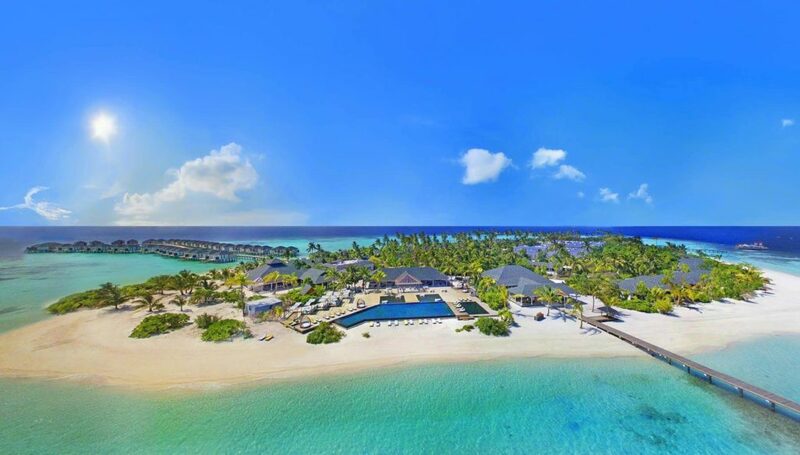 It will be vibrant must attend business-to-business event presenting a diverse range of hoteliers to local & International travel professionals.